Please direct any questions to the Scholarship Committee at ispechicago@ispechicago.com. Also... CHECK OUT THE ISPE (STATE) SCHOLARSHIP! Consider a donation to our scholarship fund! Each year the Chicago Chapter supports a future Professional Engineer with a scholarship and recognition. We are hoping to increase the magnitude of our impact in 2018 with an increase in donations. Please consider making a donation and/or asking your employer to donate. For any employer that donates at least $100 we will add their logo to our scholarship page to identify them as a 2018 supporter at appropriate events. Donations to Chicago Chapter ISPE Scholarship Foundation are tax deductible. Even a small donation helps make our scholarships possible each year. Each year, the chapter provides scholarships to deserving engineering students at Illinois universities. Recent winners have been from IIT, UIC, and UIUC. If you know an engineering student who could benefit from our scholarship, please encourage them to apply. If you would like to get involved in our scholarship efforts, please contact ispechicago@ispechicago.com. Congratulations to the 2016 Scholarship Winner! 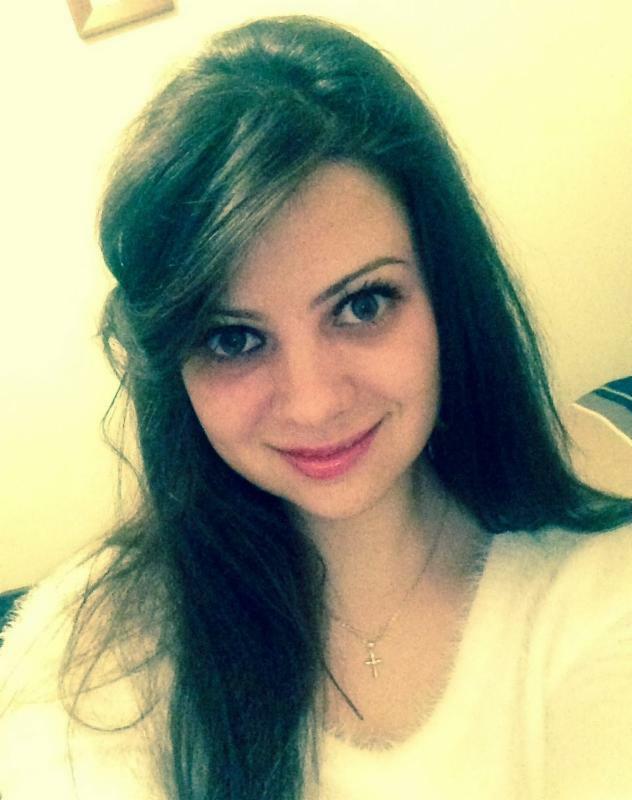 The ISPE Chicago Chapter is proud to announce our selection of Kremena Dokliev as our 2016 scholarship winner. Ms. Dokliev is Civil Engineering student at IIT with a focus on Structural Engineering, graduating May 2018. She has excelled in the classroom with a 4.0 GPA and even finds time to work part time with Thornton Tomasetti and volunteer with 2 organizations on campus. Kremena truly exemplifies what it takes to be an engineering leader and we wish her the best of luck! Thank you to our 2016 Corporate Donor!! Congratulations to the 2015 Scholarship Winner! "Ms. Torra is recent graduate of the University of Illinois at Chicago, completing her Bachelor of Science in Bioengineering with a Minors in Civil engineering and Mathematics. She has continued her education at UIC this Fall pursuing a Master of Science in Structural Engineering and Mechanics. She serves several engineering organizations including Society of Women Engineers, Structural Engineers Association of Illinois, Engineering World Health, and American Society of Civil Engineers and plans to pursue a professional engineer license."